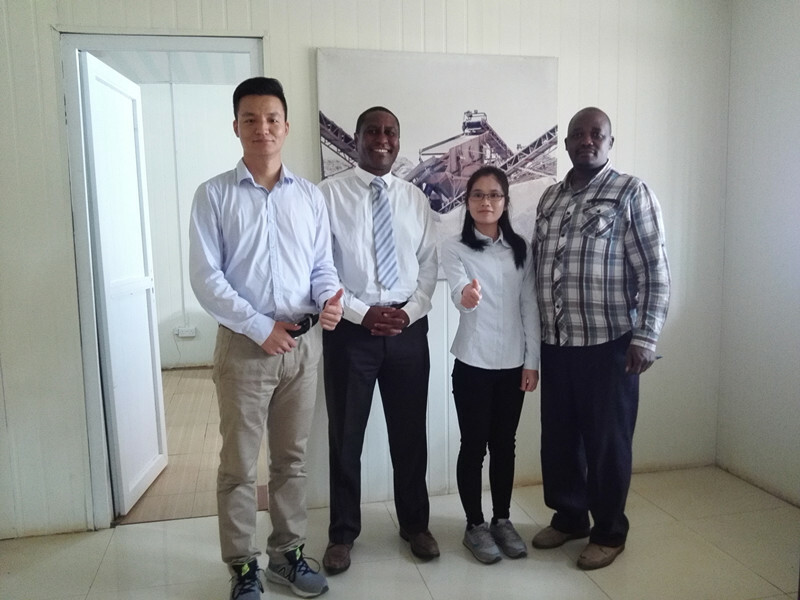 To strengthen communication and cooperation with customers, April 17 to April 28, Guangzhou Meton Metal Products Co., Ltd visit Kenya and Uganda customer. We got the warm welcome from Anza Mr. David and Halai Mr. Hirji. We visited David's factory, Halai stone quarry. Know well the distribution of stone material in Kenya and Uganda. Most of the machine and spare parts like stone crusher, hydraulic cone crusher, single hydraulic cone crusher, jaw crusher, cone crusher, impact crusher, vibrating screen, vibrating screen mesh, screen mesh, screen plate, conveyor roller, conveyor pulley, conveyor belt is imported from China. 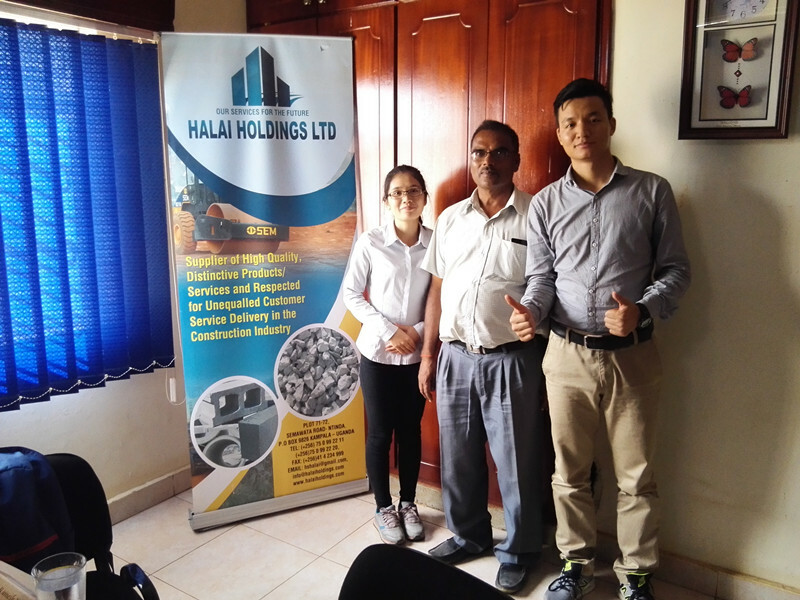 The visit to make them more trust us, and have a far-reaching significance to our company's overseas business development.